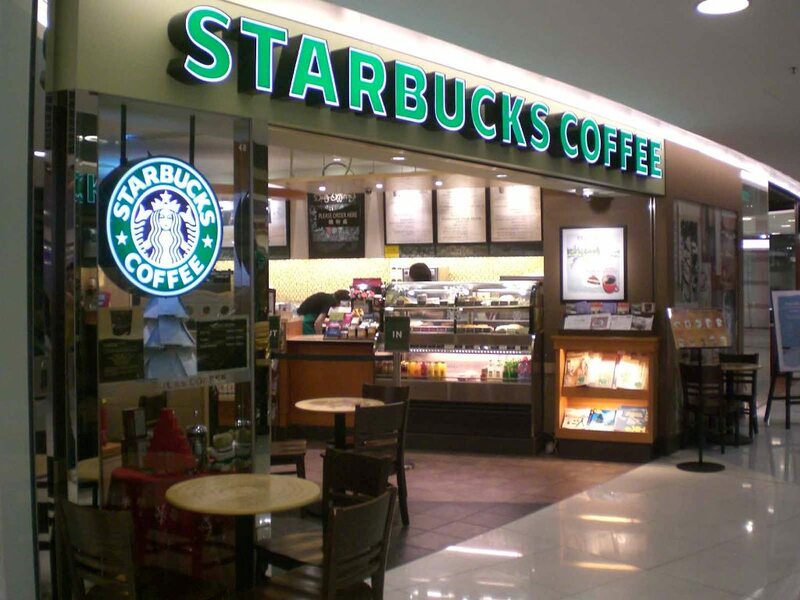 Starbucks (NASDAQ: SBUX) is already a legendary growth story. The premium coffee shop has grown its business mightily since it began in 1985. Although some may feel its best days as a growth stock are over, the company has a number of strengths that will continue to make it a premium investment. Starbucks has been growing revenue at about a 15% average annual clip in recent years, with income growth averaging around 20%. This has been in what was a slowly recovering U.S. economy. Now that U.S. economic growth has accelerated the last couple of quarters, this should make Starbucks’ growth a bit easier to come by. This benefits other restaurant chains, from Wendy’s (NYSE: WEN) to Chipotle Mexican Grill (NYSE: CMG), so Starbucks should gain from this as well. With real GDP growth of 5% in the third quarter of 2014, which followed a 4.6% increase in the second quarter, the U.S. economy is getting healthier. The U.S. Labor Bureau reported job growth of 252,000 in December, with an unemployment rate that fell to 5.6%. Latest reports indicate a bump up in discretionary income, which along with low gas prices gives the consumer yet another reason to feel better. And when consumers feel better, they spend. Starbucks reported its first quarter fiscal year 2015 earnings recently, with revenues increased year-over-year by 13%, to $4.8 billion. Adjusted EPS was 80 cents, a 16% increase. Same store sales grew by 5%, with a 2% traffic increase. A staggering $1.6 billion was loaded onto Starbucks Cards. This is a 17% year-over-year increase. Starbucks has been a leading retailer utilizing mobile pay, so this should continue. Starbucks reaffirmed guidance for the full year 2015, projecting 16%-18% top-line growth, with adjusted EPS to come in at $3.09 to $3.13, versus adjusted EPS of $2.68 in 2014. Starbucks’ strength is its U.S.-based core, but it’s also becoming an important global player. Its China Asia-Pacific region now accounts for 9% of total company revenue. Same store sales growth in the region was 8% for the quarter. Starbucks plans to quickly double its number of China stores, despite the country’s otherwise slowing economy. The company pays attention to the unique family and cultural dynamics in China, something that has made the specialty coffee retailer welcome and successful so far. Starbucks continues to expand its in-store offerings, as it now features a limited food menu. Along with specialty coffee, customers can choose from such items as chicken Caesar salads or pumpkin cream muffins. Many of the food servings are less than 350 calories. Although critics of Starbucks maintain its growth will slow, that its menu expansion will dilute its offerings, or that its China strategy is a risky one, the most important factor for the company is not easily measurable: call it the Starbucks’ experience. Beyond the coffee itself, Starbucks has tapped brilliantly into the psychology of what would seem to be the simple act of getting a cup of coffee. Starbucks has made this a unique experience for its customers, who respond with loyalty. It’s become one of life’s mini-luxury experiences available to the middle class. This is ultimately what drives the success of Starbucks. The stock price was driven up to nearly $90 after the latest earnings report, so the coffee isn’t the only premium. It would be better to get shares a bit cheaper if you can. Still, this is a stock you may have to pay up a bit for. Like a latte, it will be worth it.